Nova Scotia is starting a new immigration stream for doctors looking to come to the province, but it only applies to doctors who can already work here. 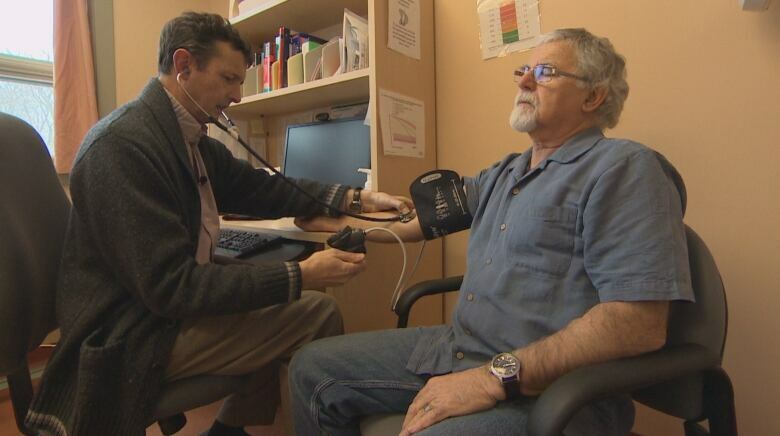 Nova Scotia is starting a new immigration stream for doctors looking to come to the province. But it only applies to doctors who can already work here, not other foreign-trained physicians. 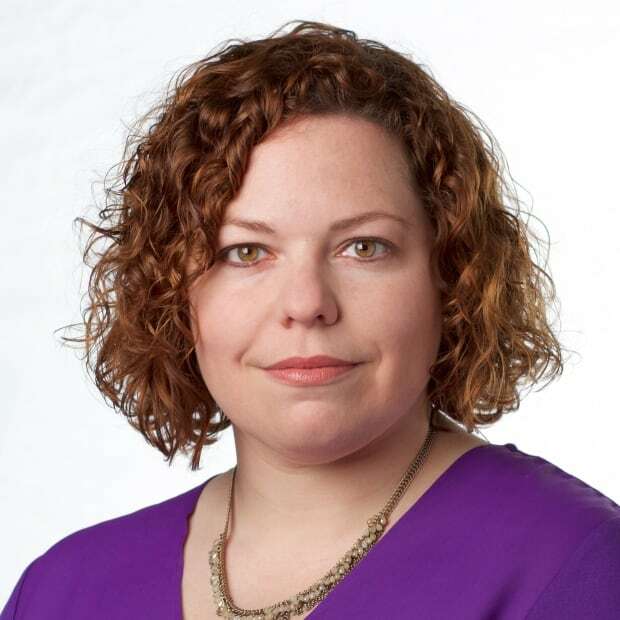 Nova Scotia currently accepts physicians from 29 jurisdictions, including the U.K. and the U.S.
Immigration Minister Lena Diab announced the new stream at a news conference Thursday afternoon, saying it will be a strong advantage as the province tries to recruit more doctors. "It cuts red tape and paperwork," she said. The new stream means the immigration aspect of recruitment can be processed within five to 10 days. It eliminates duplication of the bureaucratic process. "We do not have to check their education. We don't have to check their credentials or language. Why? Because we are working co-operatively with the health authority and the IWK [Health Sciences Centre] and the College of Physicians who are are doing that for us." British Columbia has a similar system. The announcement doesn't mean doctors can be recruited in a matter of weeks. In order to qualify, the physicians have to have a job offer in place, and go through the licensing process with the College of Physicians and Surgeons of Nova Scotia. The CBC reported on concerns about the bogged-down process one week before the announcement, as part of its doctor recruitment series, The Search. Dr. Simon Bonnington, who is helping recruiters target physicians in the U.K., said bureaucracy had caused some recruits to go elsewhere. At Thursday's announcement, the province aired a taped message from Bonnington, who said this announcement should help. Dr. Lynne Harrigan, vice-president of medicine with the health authority, says this new speed of immigration is astonishing. "That's differentiating from weeks and years which it has been in the past," she said. "For a lot of people it has discouraged them from moving forward. So this really has pulled all the red tape away." She said the health authority is setting modest goals to start, aiming to recruit 12 international doctors a year. International recruitment numbers haven't been monitored in the past, so she said she can't compare that to previous work. 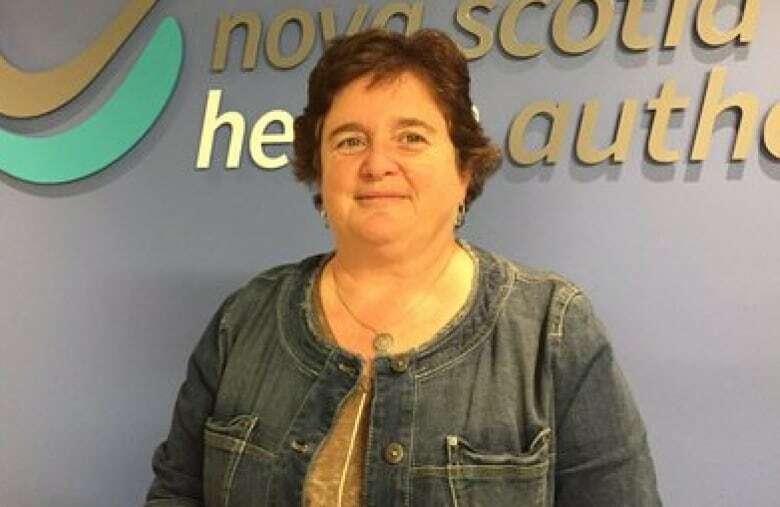 Harrigan also said overall, the health authority needs to hire 110 physicians a year to at least keep the status quo, which is 10 more than the goal the health authority announced in December. There are currently 75 vacancies for family doctors in the province. One of the contentious issues for doctors is salaries. Nova Scotia physicians are paid the lowest in the country. On average, New Brunswick family doctors earn 13 per cent more, while family doctors on Prince Edward Island make 17 per cent more. Harrigan was asked at the announcement if the health authority is worried physicians will use the fast track immigration system to get to Canada, and then leave for other provinces. "Yes, that's always a concern, which is why it's critically important to bring these people into the communities and make them feel a part of the community." The province said one doctor so far has been processed through the new system. Dr. Jamie Tribo, who currently lives in Virginia, plans to practise family medicine in Cape Breton starting this spring. 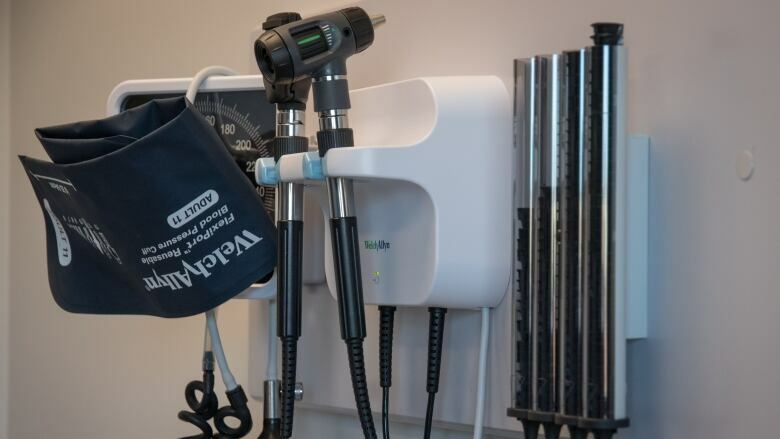 Meanwhile, Health Minister Randy Delorey said a report that would re-establish a program to assess other foreign-trained doctors is working its way through the health department, and will be on his desk "imminently."